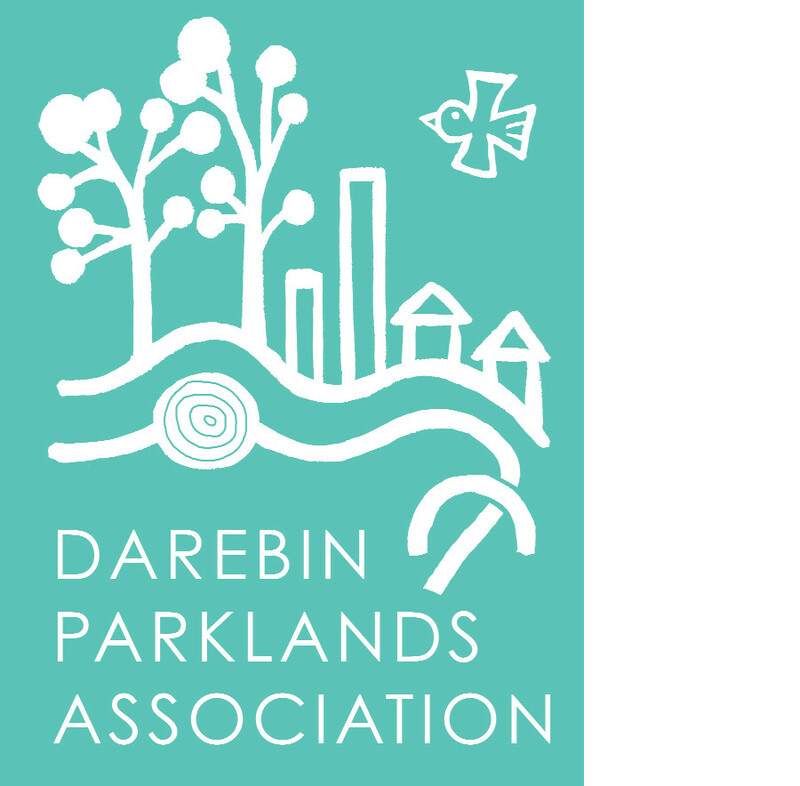 The Darebin Parklands Association (DPA) is an award-winning environmental friends group that cares for the Darebin Parklands, a 33 hectare bushland reserve on the border of Alphington and Ivanhoe in Melbourne, Australia. Get involved in the parklands through our events, Junior Ranger Club and revegetation projects. When purchasing a membership online through our online store, please do not forget to download and complete the membership form, and email it along with your receipt number to info@dpa.org.au. Junior Ranger membership for children under 16 is covered automatically with a family membership. For details of casual participation in specific events, please see the Junior Ranger page. Annual membership for one person. Annual membership for people who are unwaged, seniors or students. Buy the Darebin Parklands book!